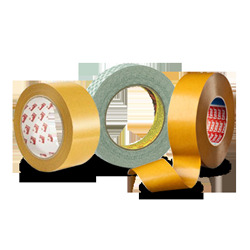 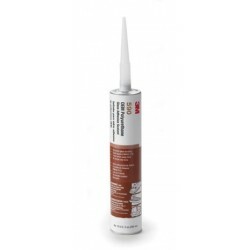 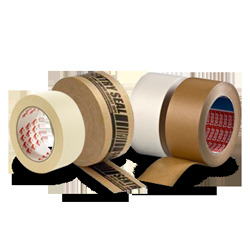 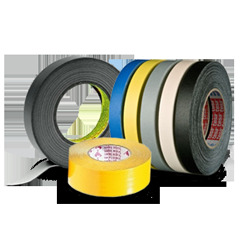 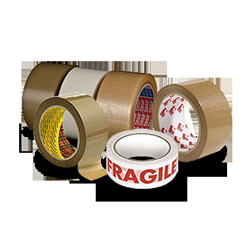 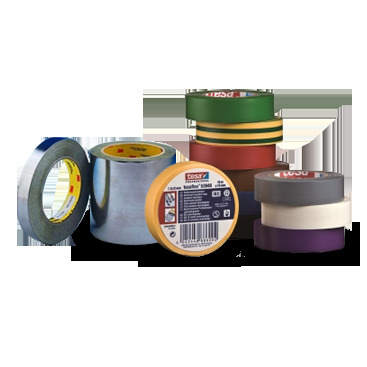 3M polyurethane adhesive sealant 540 is a one component, moisture curing product which forms permanent elastic bonds. 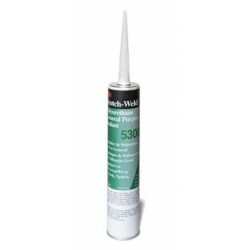 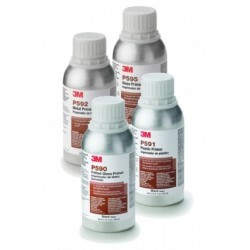 3M 550 fast cure polyurethane adhesive/sealant paintable is paintable and has a 60 minute skin time. 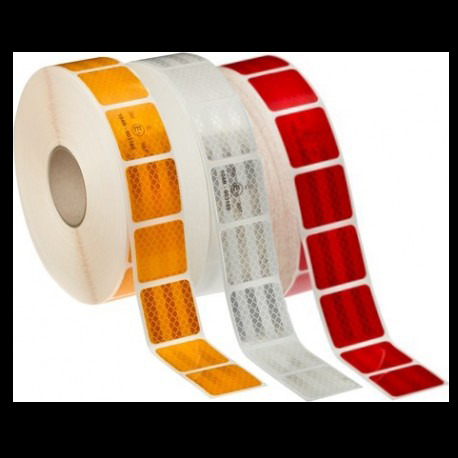 It is designed for above and below waterline use. 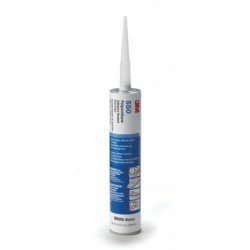 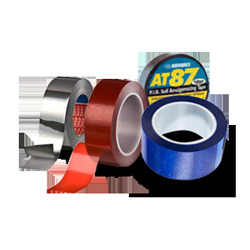 3M Polyurethane adhesive sealant 560 is a very strong one component, moisture curing products which form permanent elastic bonds. This one-part sealant cures to form a firm, rubbery waterproof seal. 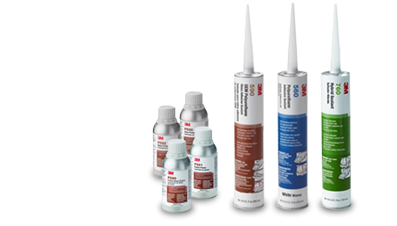 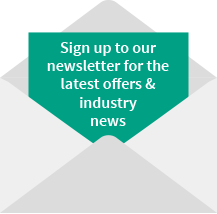 Priming solutions for 3M Polyurethane and Hybrid adhesive sealants.